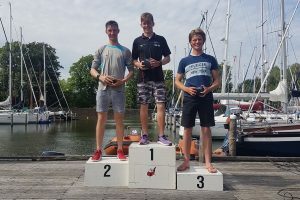 A new round of Laser Europa Cup for 2017 finished Sunday last in Hoorn, Netherlands and counter to what was experienced in Cork harbour, the event was sailed in sunny and warm weather accompanied by a steady 12 knot southerly breeze. Royal Cork sailors were there to compete and compete they did, with overall honours going to Johnny Durcan in the radial class in the midst of some very stiff competition within the eighty strong fleet. Tara Coveney was representing the girls and finished just outside the top half of the same fleet, well done to both. The 4.7 Laser fleet saw Jack Fahy right up there finishing 11th, with Micheál O’Suilleabhain not a million miles behind, finishing 25th in the 70 strong fleet. 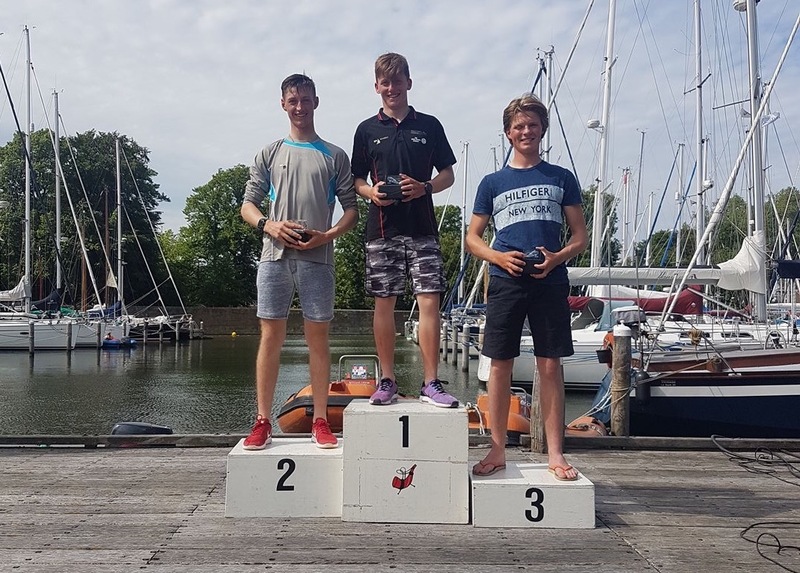 Great results as both are relatively new to competing in the laser. Many of our sailors will continue to compete over the summer months at home and abroad and wish them the very best of luck.